Vans was created in the year 1966 of March 16 with two brothers by the name Paul Van Doren and Jim Van Doren. Vans is an American manufacturer of skateboarding shoes and related apparel, based in Santa Ana, California, owned by VF Corporation. 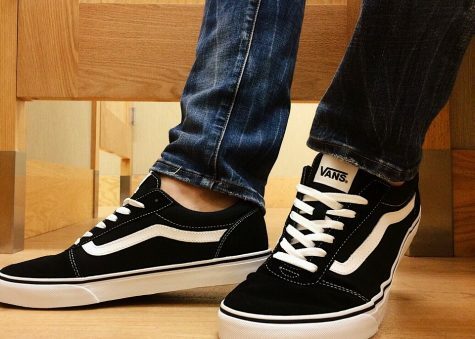 Vans most popular shoe is the Old Skool the reason they are popular is cause it was one of the first shoes made.Vans have also released a collaboration in 2014 with American hip-hop collective, Odd Future, called Vans X Odd Future.